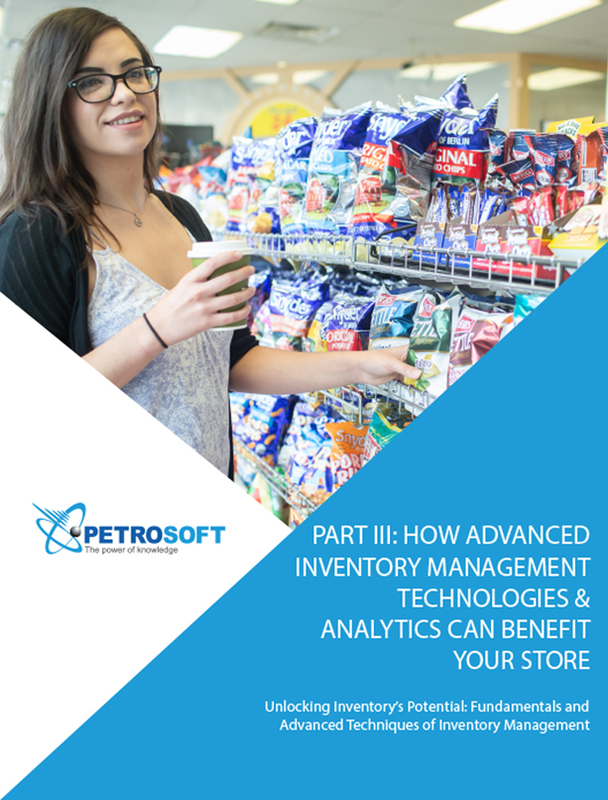 The series provides retail operators with ways of unlocking their forecourt and in-store inventory’s potential by returning to fundamentals and exploring advanced inventory management techniques. 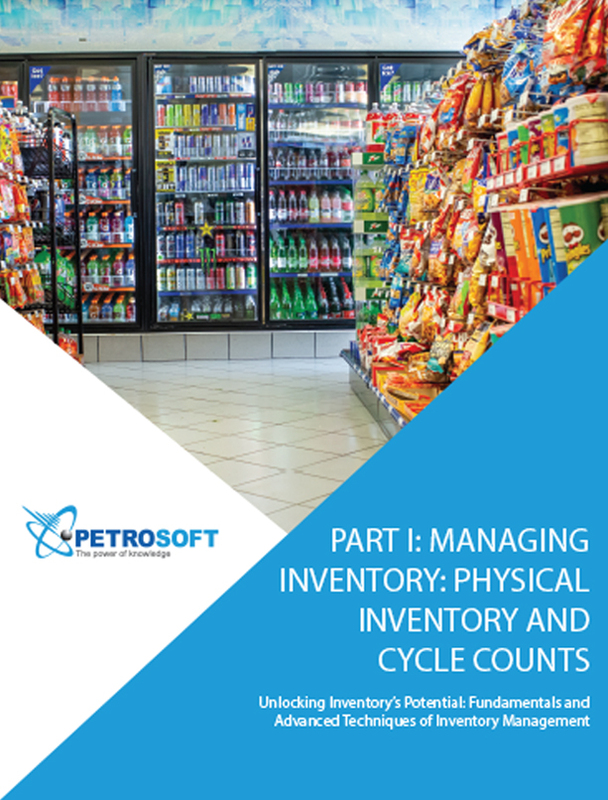 The information, lists, and tips contained in this series help retailers to avoid the common pitfalls of managing inventory. 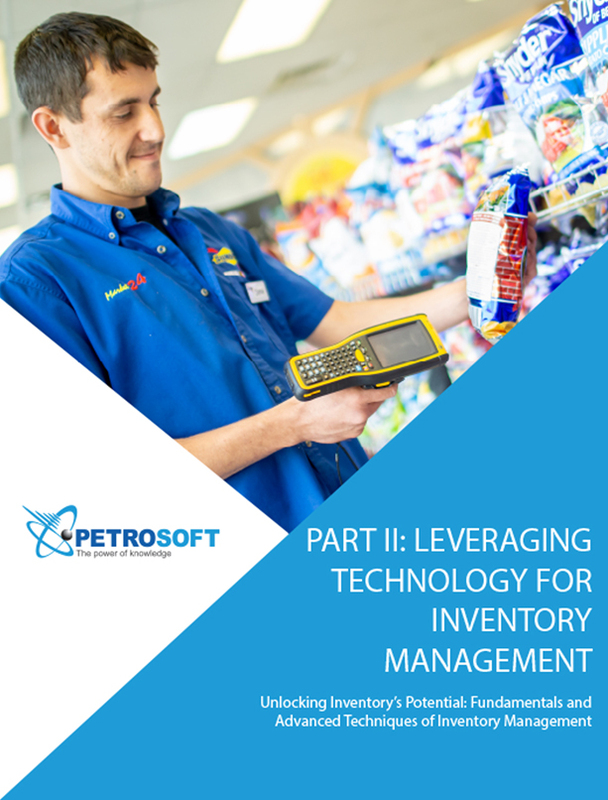 It also enables operations to see new opportunities which can revitalize an inventory management program. When done correctly, operations can be used as the secret ingredient, creating new value and setting a retailer apart from the competition. Whether you’re managing one store or many, analytics can give you valuable insights on how to improve store profits. 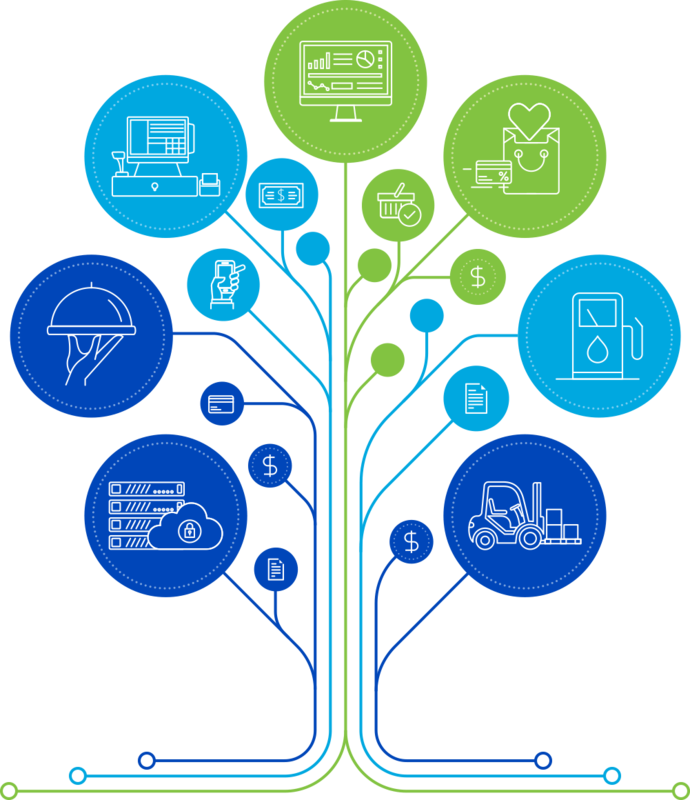 With the right tools and technology, you can get the employee, customer, and inventory information you need, whenever you need it, so that making smart decisions for your business is faster and easier than ever.